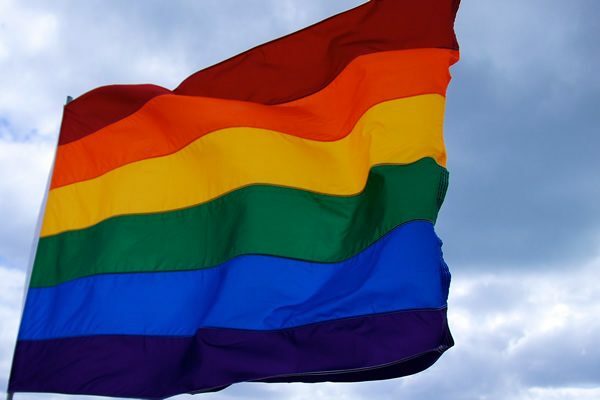 A State Department spokesperson on Thursday said the U.S. is “deeply concerned” over reports that indicate more than a dozen LGBTI people in Azerbaijan have been arrested. “The United States is deeply concerned by reports of the arrest and detention of more than a dozen LGBTI individuals in Azerbaijan, as well as by reports that detained individuals may have been subjected to forced medical examinations,” the State Department spokesperson told the Washington Blade. “If true, such acts would be inconsistent with Azerbaijan’s international human rights obligations, and with the principles and commitments it has undertaken as a participating state of the Organization for Security and Cooperation in Europe,” added the spokesperson. The spokesperson said the State Department “regularly” communicates with the Azeri government “regarding human rights and encourage it to uphold its international commitments on human rights.” The spokesperson added the U.S. Embassy in Baku “has conveyed our concern regarding these reports to” Azeri authorities. Azerbaijan is a former Soviet republic that borders the Caspian Sea, Russia, Georgia, Armenia, Turkey and Iran. The State Department report also notes violence and discrimination based on sexual orientation and gender identity remains commonplace in Azerbaijan.